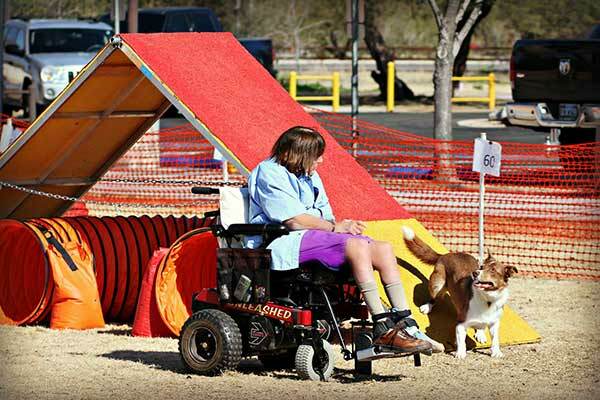 Judy running her dog in dog agility from Her Bounder. 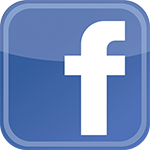 Like us on Facebook for the latest news about the BOUNDER Power Wheelchair and other 21st Century products. 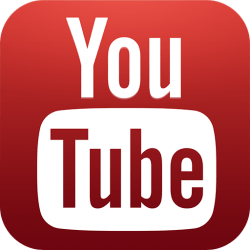 The latest videos of the BOUNDER Power Wheelchair in action can be seen on our Youtube channel. Follow us on Instagram for the latest photos, videos and exclusive "behind the scenes" content.